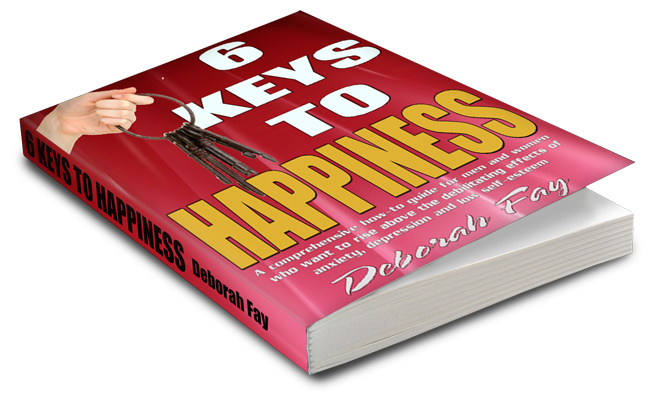 6 Keys to Happiness written by author Deborah Fay is the definitive Personal Development book and a step-by-step guide for creating a happy, emotionally confident life. 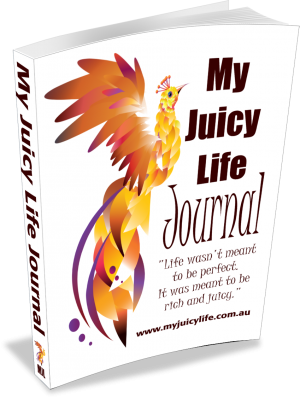 It is specifically written for anyone who wants to make real and lasting change in their experience of life. You might be living with anxiety, depression or low self-esteem, maybe your relationships aren’t fulfilling or they end too soon, maybe you just can’t seem to get ahead in your life, or maybe you just want to be a happier, more successful version of you. This book will take you where you want to go. 6 Keys To Happiness is a personal journey of self-discovery that gives you all the tools you need to understand and build emotional resilience while fostering emotional resilience in the important people you share your life with. You can read 6 Keys to Happiness to create a happier life for yourself, or perhaps you have a partner, a parent, a child, a friend or a colleague who is struggling emotionally and you want to read it so that you can understand and support someone you love. How much better would life be if you had a better understanding of what the core values of true happiness were, and even better, had a blueprint for implementing that understanding into your life? This is what 6 Keys to Happiness can do for you. “Fabulous book. The 6 Keys to Happiness by Deborah Fay is a must have in your book collection if you are serious about building and living a happy and fulfilled life. 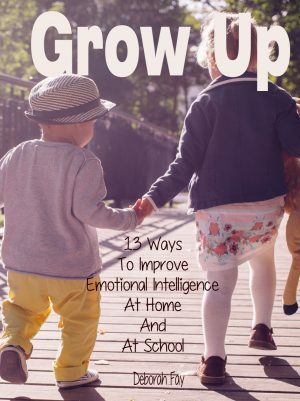 Deb has written this book in such as way that it is both inviting and simple to read but also extremely powerful and practical. Important concepts such as stress, anxiety and unhappiness are dealt with in a straight forward and clear way and skills and tools to transform your thoughts and actions are given.